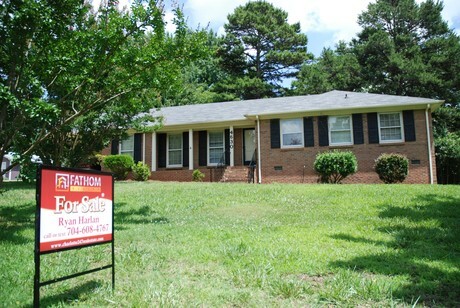 Well maintained all brick home with a big fenced in yard. Back yard is partially shaded w/mature trees and a big storage shed. Newer ac/ unit, roof and the owner took great care of the home. Its boasts very functional floor plan with good size rooms. The 2nd & 3rd bedrooms share a Jack and Jill bathroom. Also please note ( original hardwood floors ) under carpet throughout the home. Nice attached 2 car carport.